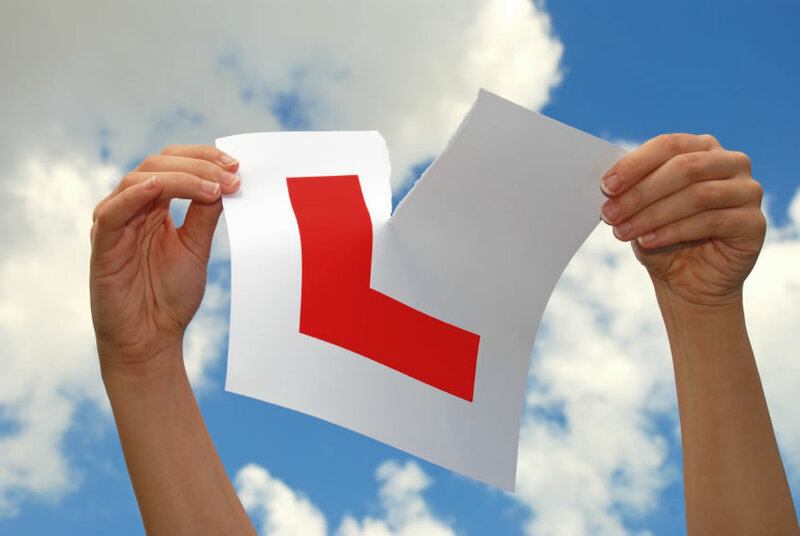 If you’re looking for a gift for that special person whether it’s for birthday, Christmas or just a present, then our driving lesson vouchers could be just what you’re after. What is better than giving someone the gift of learning to drive. Freedom to go anywhere, whenever they want? Our vouchers are available for any amount starting from £20 and are valid for 6 months from the purchase date. This means that the recipient can book themselves lessons at a time of their choice. Once payment is received the personalised voucher will be sent by post usually within 2-3 working days.